The game is an arcade racing with adventure elements about a little girl from a northern lands. She realized, that she has never seen the summer, ocean and albatrosses. So she decided to begin such an epic journey to make her dream come true. 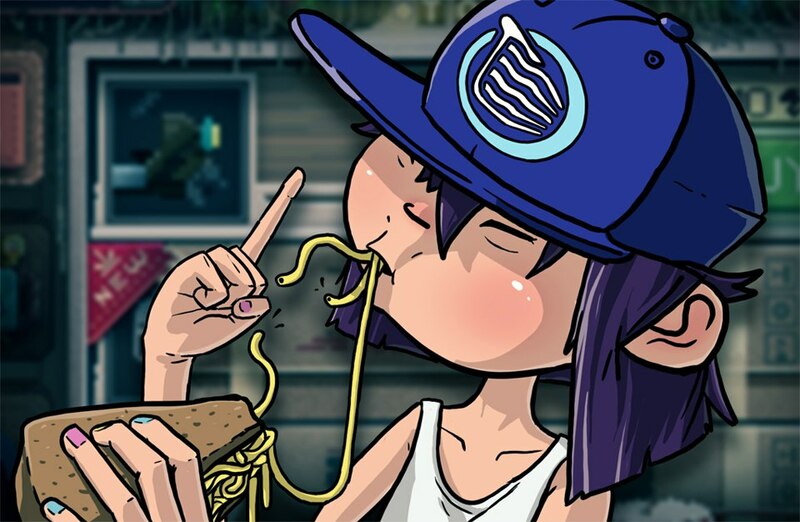 Now we're officially working with Noodlecake as our publisher! We sincerely hope that this cooperation will be fruitful! You may notice, that Summer Catchers plays on a mobile phone on this video. 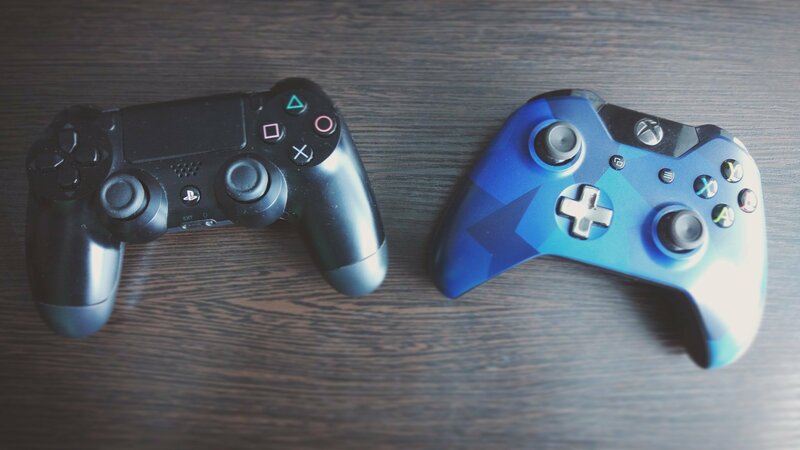 We're working and testing on many control types at the same time, and touch controls is just another! But the main beauty of this system is hidden from eyes. Because of a huge amount of animations for each playable character we had to design something optimal and cool. So now we have only one sprite atlas for every character, and that atlas will be repainted when you'll decide to reskin your hero. It means that we avoided of adding many atlases with the same animations. Maybe later we'll show how it works in details, if you ask. 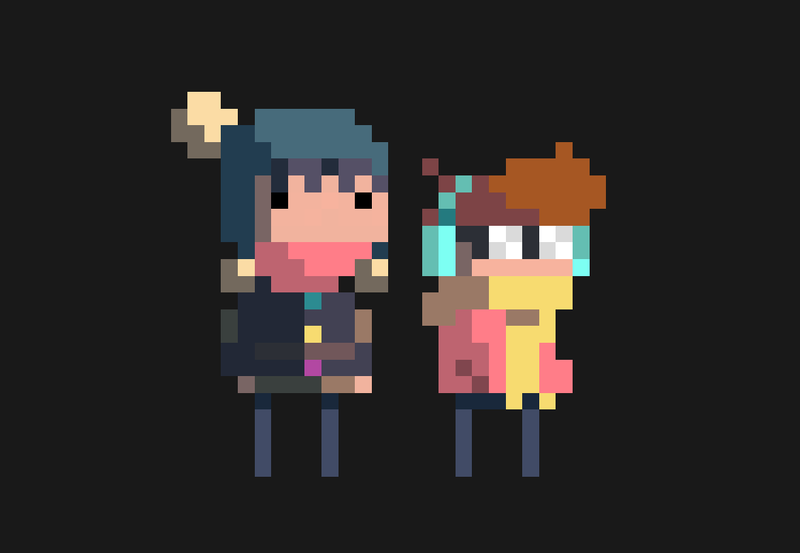 It's not a secret anymore, that there will be a few playable characters in Summer Catchers, but there is something, that nobody knew till now - we're working on adding a local cooperative gameplay! We'll tell more about it later. There is still a lot of things that should to be worked out and tested. BTW, it looks awesome as a phone screen wallpaper! 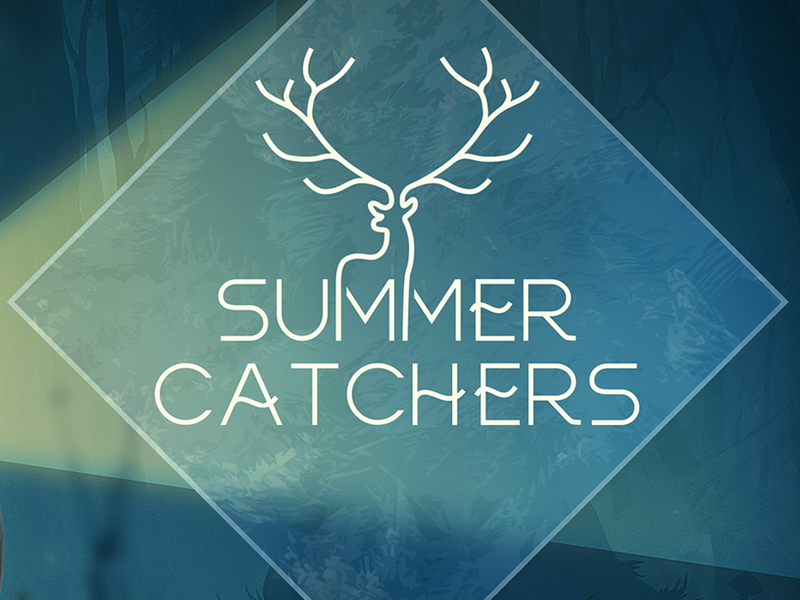 Here we tell about some new cool features of Summer Catchers! Here we show you our UI, how it looks, how it works and why. 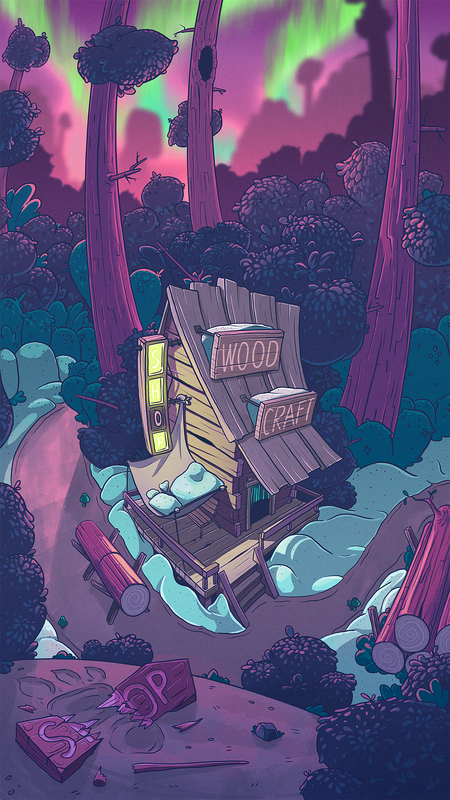 Happy to represent you our Greenlight page, first gameplay video and more! 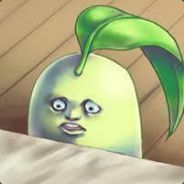 What a great art! It inspires me :). Hey thank you! We really appreciate it! This game is so pretty,and the pixel art is so incredible I can't even wait to try this on my computer.